HomeAway, the vacation rental-home marketing company, is moving forward with efforts to collect taxes from its home-sharing clients for Florida and several major counties. The company, with its affiliated companies and brands including VRBO and VacationRentals.com, is doing so with new deals cut individually with Orange, Pinellas and Lee counties to collect and remit local taxes on vacation rentals, primarily tourist development taxes; and a broad agreement with the Florida Division of Revenue to collect state sales taxes applicable on home rentals, according to a posting on the company’s website. HomeAway has had a memorandum of understanding with Broward County since last December to collect and remit tourist development taxes for that county. The recent moves put HomeAway on the same path as its leading competitor, Airbnb, which has been signing tax collection agreements with counties for a couple of years, and now has tax collection and payment programs with 40 counties and expects more. To date, little data has been available on how many individual Floridians are renting out a room or two or a whole house to visitors for a few nights at a time, essentially acting as unofficial micro-hotels or tiny beds-and-breakfasts. 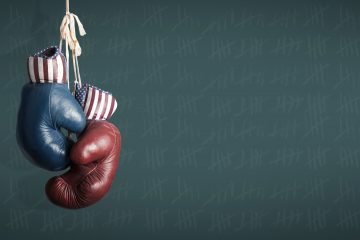 Local regulations are patchwork and state legislative efforts in the past few years have been tug-of-wars between allowing for tighter regulation and forcing deregulation, with those battles ending in stalemates thus far. Some counties, such as Duval, have declined to sign such deals. 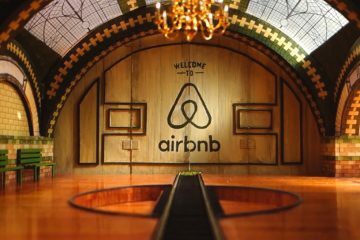 Airbnb has regularly publicly disclosed some of its business revenue and tax revenue numbers, and the numbers of host properties its marketing platform represents. Neither the Florida Department of Revenue nor the participating counties will disclose details, even though they now or soon will be receiving taxes, because state law shields such data from public disclosure, exempting it as tax returns. The Department of Revenue declined any comment on the HomeAway agreement wih the state. 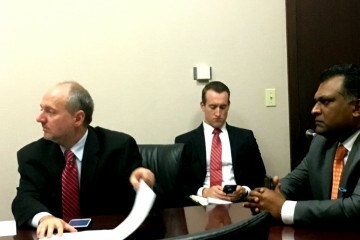 “It is significant,” Orange County Comptroller Phil Diamond said of the potential tax receipts. 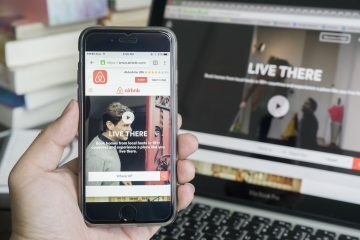 AirBnb reported earlier this year that it remitted $33 million to Florida and $12.7 million to various counties through its tax collection contracts in 2017. That included $3.3 million to Miami-Dade, $1.9 million in Broward, $1.9 million in Pinellas, and $1.8 million in Orange. Orange and Pinellas counties’ agreements with HomeAway went into effect Oct. 1. Lee’s and the state’s contracts kick in Dec. 1. In the former contracts, the first tax payments, for the month of October, was due Tuesday, and Diamond confirmed that Orange has received HomeAway’s first payment. Diamond hailed the agreement not just for the potential revenue increase. 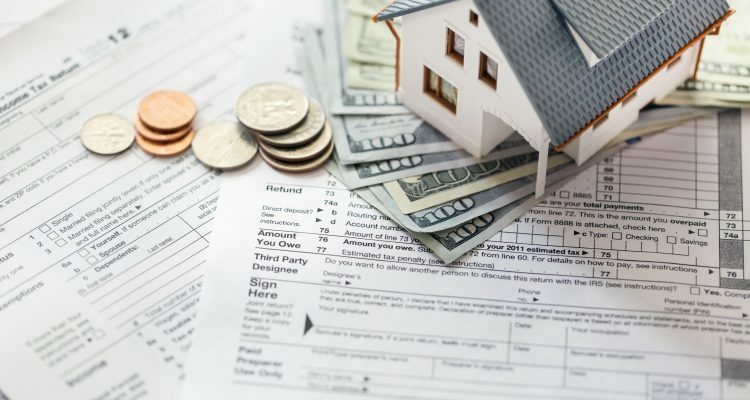 He pointed out that centralized collection by a marketing platform such as HomeAway means the individual property owners do not have to go to the hassle of filing their own tax returns. And the counties can deal with a handful of companies providing the tax revenues, rather than hundreds or thousands of individual property owners. The contract with Orange County includes provisions for an audit. There are no provisions for the company to identify its clients, but county officials indicated they still could determine the proper tax liabilities thorugh audits. Tourist development taxes, or bed taxes, are a huge and growing sources of tax revenue, particularly in Orange, which collects about a third of all the tourist taxes in the state. Overall, Orange County received $279 million in tourist development taxes in the fiscal year ending Oct. 1. Most of that came from the county’s big community of hotels and motels, but it also includes the tourist development tax paid by individual vacation rental home operators either through individual returns or through Airbnb, or through a contract with a smaller company, MisterB&B, which caters to the LGBTQ market. It also reduces the prospect of vacation rental home hosts avoiding tax payments, which now are required as part of their deals with HomeAway, as it is with Airbnb and MisterB&B in the counties where they have agreements.